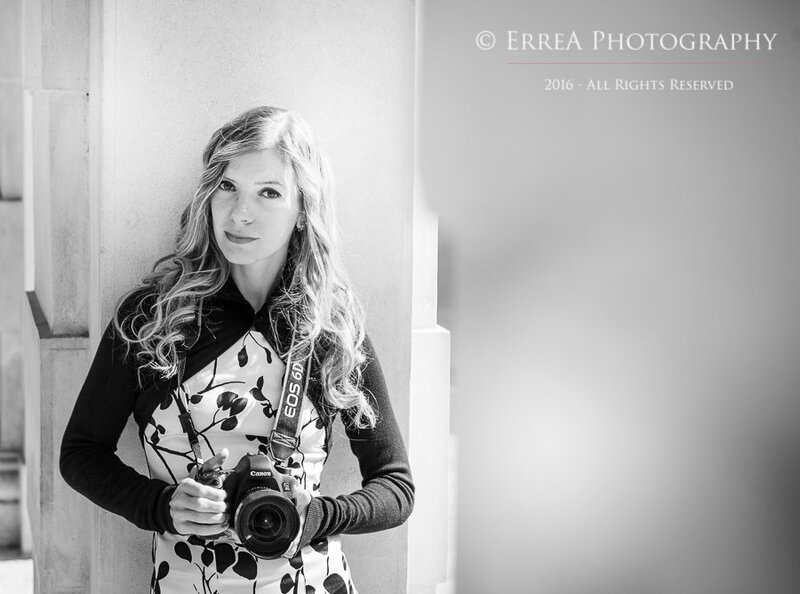 Welcome, I'm Erica and I'm an Italian photographer based in Verona, though I shoot weddings all over Italy and abroad. I specialized in capturing life's special moments through natural and timeless photography, and photographing wedding is something I truly love. Wedding photography brings you into a space where you get to really witness love. Being able to capture the amazing range of emotions around me is challenging and a profound learning experience. I think this is an incredible gift, and this is why I love my job. I use both reportage photography and fine art portraiture to craft images that truly represent you and take you back to the day. From the emotional getting ready pictures to couple and group portraits, your wedding will be photographed in a natural and spontaneous way. I'd love to hear all about your special day and find an ideal solution with you. If you are looking for someone to tell the story of your wedding you can get in touch with me anytime. In the meantime feel free to have a look around. You can find out more about me here!